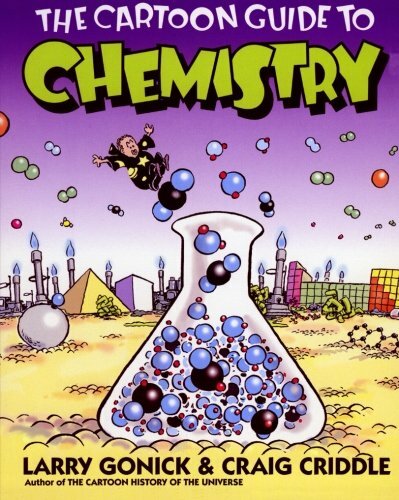 If you have ever suspected that "heavy water" is the title of a bootleg Pink Floyd album, believed that surface tension is an anxiety disorder, or imagined that a noble gas is the result of a heavy meal at Buckingham Palace, then you need The Cartoon Guide to Chemistry to set you on the road to chemical literacy. You don't need to be a scientist to grasp these and many other complex ideas, because The Cartoon Guide to Chemistry explains them all: the history and basics of chemistry, atomic theory, combustion, solubility, reaction stoichiometry, the mole, entropy, and much moreall explained in simple, clear, and yes, funny illustrations. Chemistry will never be the same!